Sport with Black Cloth, Fog Lights, Rear Spoiler, and 16'' Alloys! New Price! Driver's Way selective AS IS vehicle! Here at Driver's Way, we choose the best of our trade-ins like this white 2009 Honda Fit Sport that is available to customers on a budget. These AS IS vehicles do not come up for grabs very often, so you better act fast and make this Fit Sport yours today! Hello, I would like more information about the 2009 Honda Fit, stock# D49025B. I would like test drive the 2009 Honda Fit, stock# D49025B. 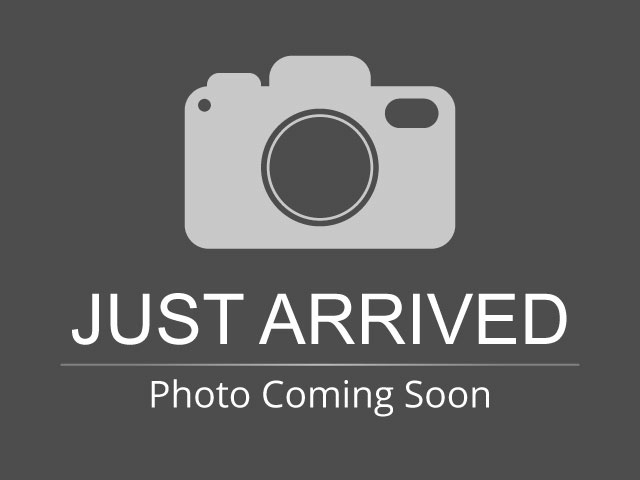 Please text me about this 2009 Honda Fit (JHMGE88449S040166).